Keeping users engaged is one of the most important ways to ensuring commercial success of any app. For any business where location is important Geotargeting in conjunction with Push Notifications is one of the most effective app engagement tools. Sending highly relevant messages when app users are nearby is one of the most effective ways to drive interaction and keep app users engaged. With Kumulos we make it easy to set up, run and measure the success of automated location based notification campaigns using Geofences and Beacon technology. Kumulos offers powerful and highly configurable push notification targeting with Geofence technology. This lets you pick a precise location so, when someone enters, exits or lingers within a geofence, our service triggers a notification on the user’s device. We make it easy to see exactly what message will be triggered from each geofence so you know exactly what notification will be triggered. We also make it easy to manage hundreds or even thousands of geofences through our Mobile Marketing Automation Platform, so you can ensure mobile marketing campaigns deliver the best commercial results. Kumulos lets you set up, run and manage campaigns across all the beacons connected with your mobile app. We make it easy to create and schedule messages for an individual beacon or cluster of beacons so you can create highly effective campaigns. What’s more, you can easily see how successful those campaigns are including the volume of interactions with each beacon and notifications. Kumulos works with both Edistone and iBeacon protocols, which means that no matter which device your app uses our service will ensure that notifications are triggered as soon as someone is in proximity. Kumulos Geotargeting technology is all managed from one hosted management console. A console that can be fully rebranded. This makes it easy for anyone to create, manage and measure the results of push notification campaigns. 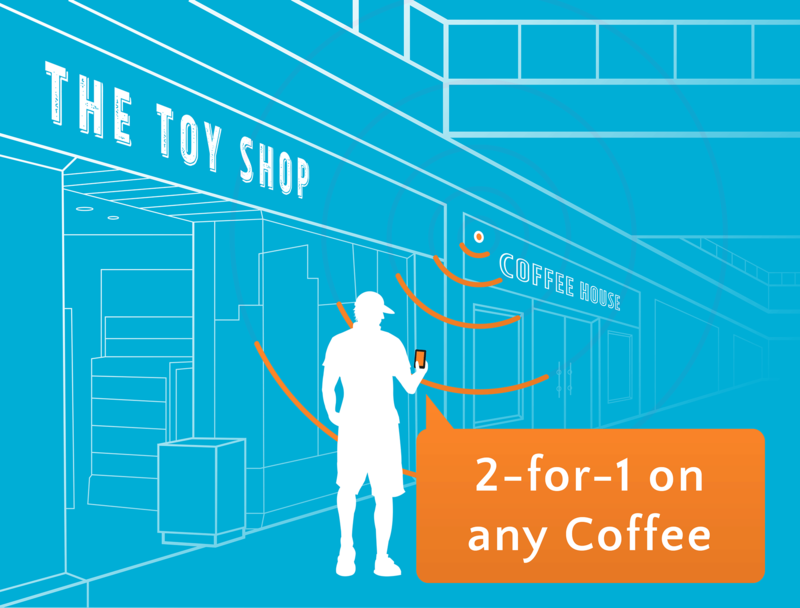 Geofences and Beacons can be used independently of each other or in combination so you can build highly location targeted campaigns. Ask us for a demo of the system, or take a free 30 day trial and install our Sample App so you can see the full power of Geo-Targeting solutions from Kumulos.